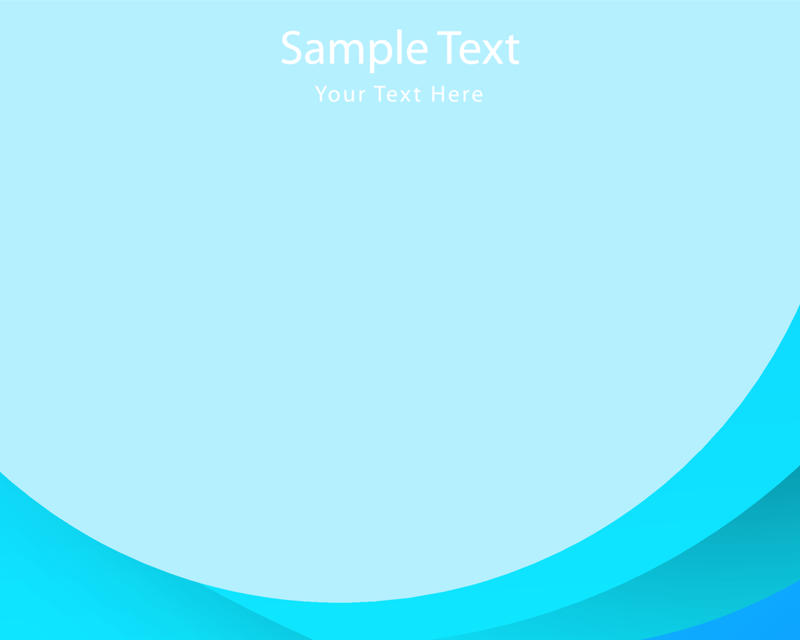 Your projects will look that much better with this Simple Blue Background Vector. Perfect for any kind of design, no matter if it's for web or for print, the simple blue background vector will blend right in. Get the new free simple blue background now and see for yourself how vibrant and modern it is.